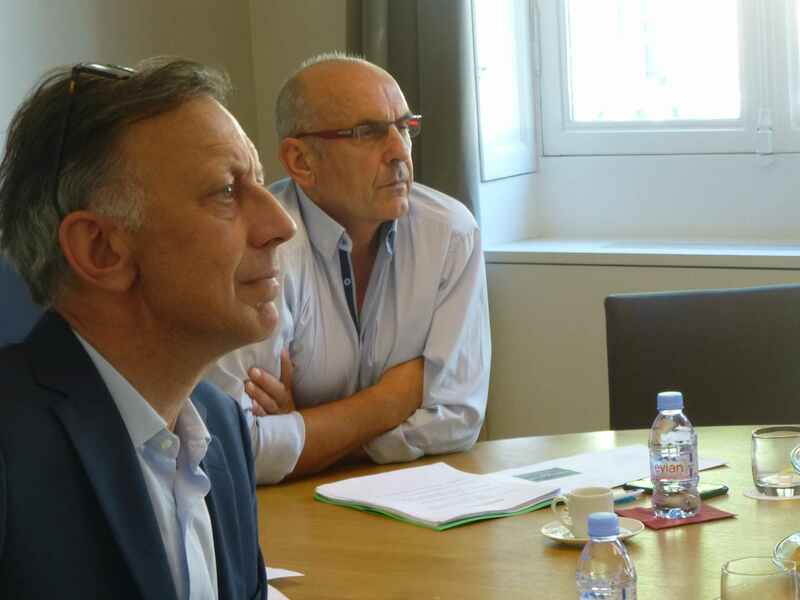 In the 2000s, Alain Barbier, general manager of the French SME PIERSON EXPORT is driven by the desire to act in Africa beyond the commercial activity of its SME.  SEED Foundation does not exist yet and it decides to engage in punctual humanitarian actions. 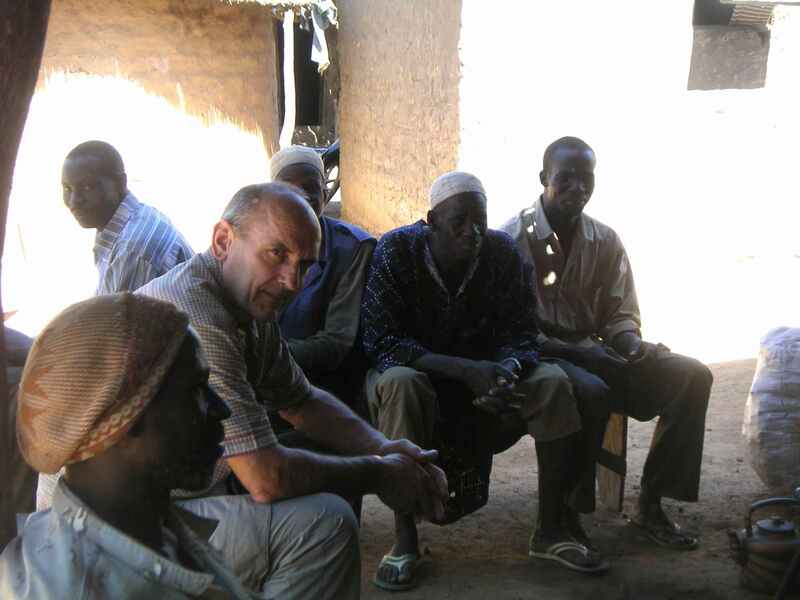 In 2009, Alain Barbier proposed to his network of SME partners to combine skills and resources to create an Endowment Fund: 8 companies and 2 individuals of different origins and sizes founded SEED Foundation with the conviction that hunger and poverty are not inevitable. 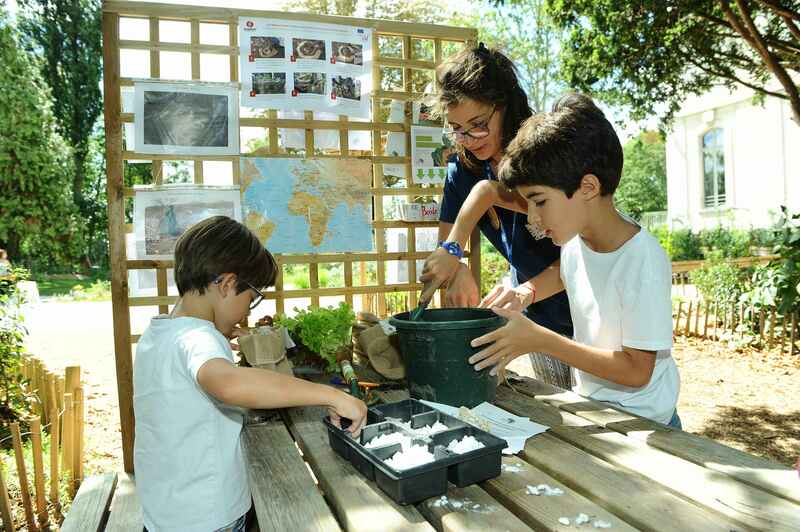 In 2014, the renewal of the endowment fund takes place after 5 years of actions. 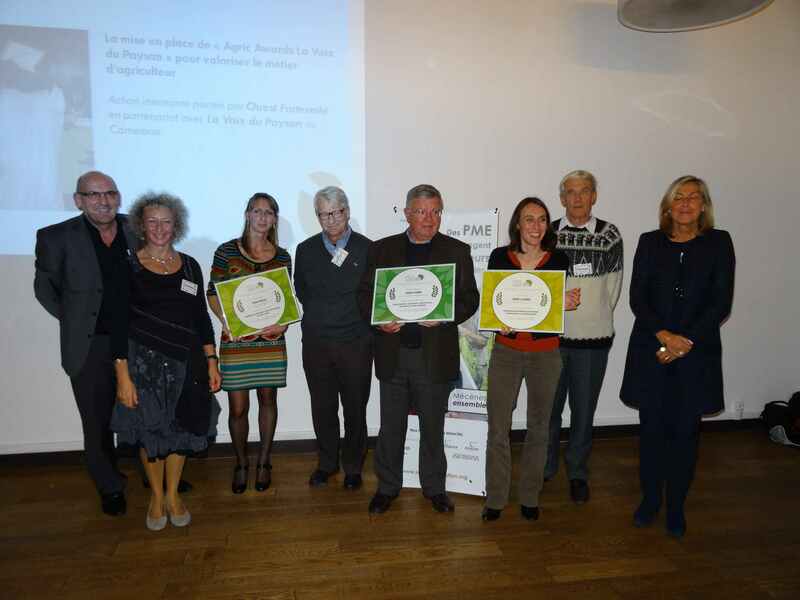 On the occasion of its five year anniversary, the Fund organized the SEED Foundation Awards for 3 innovative actions: microcredit in animals in Senegal, participatory experiments in Cape Verde and the « Agric Awards » in Cameroun. 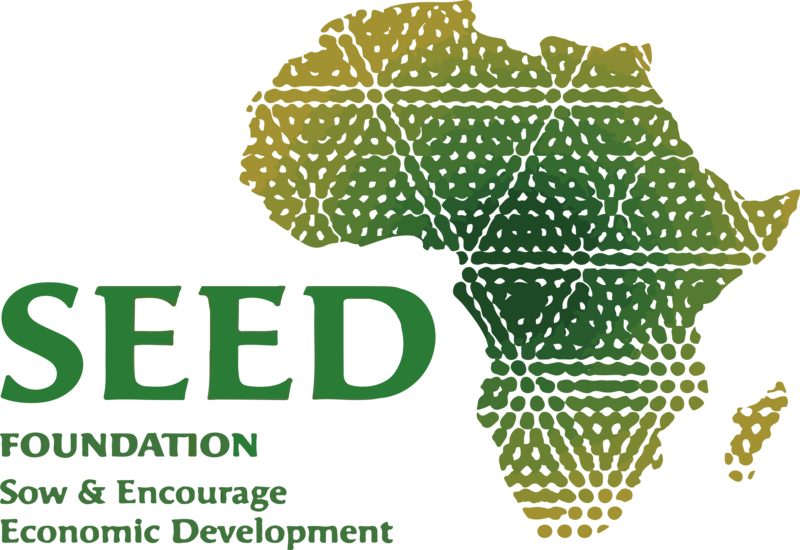 Patronage is an indispensable part of the life of SEED Foundation. 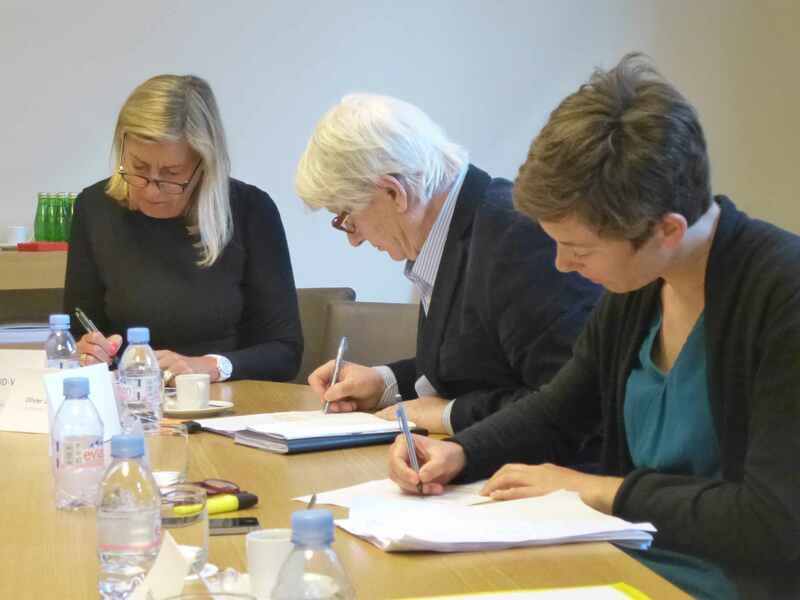 The fund passed a milestone by welcoming a new member within its collective.